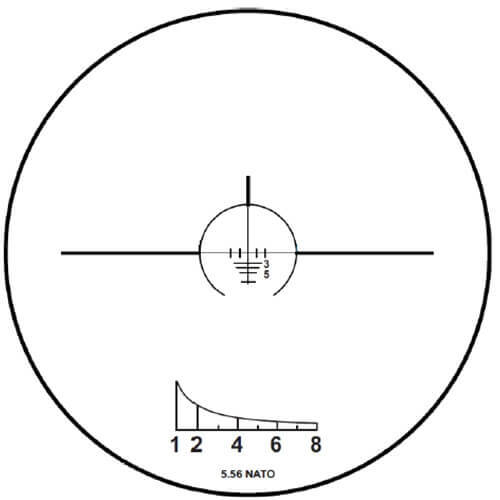 4x30i targeting optics deliver excellent optical performance, particularly in adverse visibility conditions. 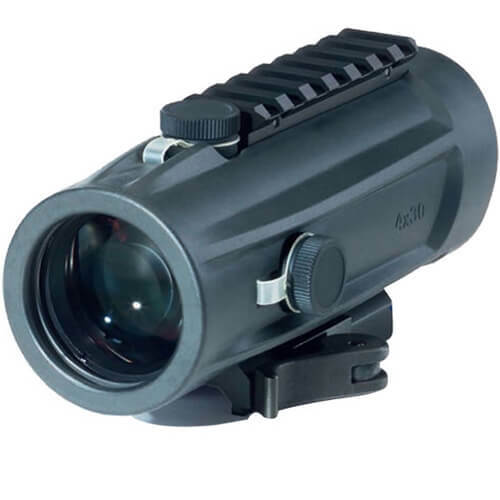 The twilight performance is extraordinary for targeting optics: With an exit pupil of 7.5 mm, the 4x30i is particularly well-suited for the twilight and practically optimised for the human eye. This benefit now carries over to the use of a night-vision attachment. Combined with our NSV 600, in particular, users can now take advantage of the large field of view of 140m at 1000m even at night. Riflemen maintain an overview despite the 4x magnification.